The Budget vehicle hire brand needs no introduction. 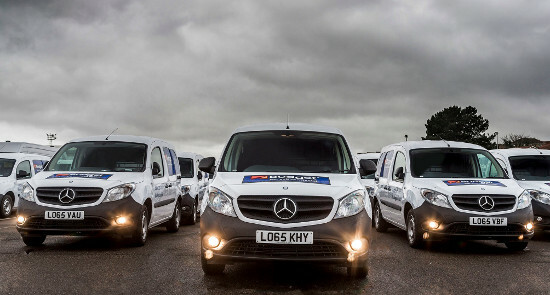 UK Van rental from one of the world’s biggest hire companies. This entry was posted on December 14, 2016 by Van Rental. 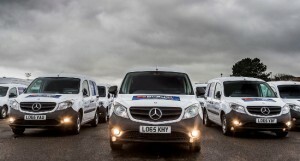 Budget Car and Van Rental has taken delivery of 100 new Mercedes-Benz Citan vans. Budget Car and Van Rental has opened a new car and van hire branch at the Birmingham NEC. The new location will mean that Budget operates four branches in and around Birmingham. According to Nina Bell, who is Avis Budget managing director for the northern region, the NEC holds more than 500 events year year, attracting 2.1m visitors and 33,000 exhibitors. Budget expects the new branch to see strong demand from a wide range of customers as word spreads of its convenient location. This entry was posted on May 28, 2007 by Van Rental. Budget is opening nine new car and van hire locations across the UK in 2007, expanding its already large network of outlets.